Work is moving along. I covered court hearings this week in between office work. I'll be working the holiday tomorrow as I have several files to catch up and get filed. The damaged office is mostly stripped where the interior has to be replaced. I expect they will be working on paneling this week to see what they can save. Meanwhile at home we met with the contractor to pick the color for roofing shingle with hopes that they will start that work in the next week or so. The yard crew has spent the week dragging out more than 85 stumps in our immediate yard area. They will be planting seed soon and we'll have to see about getting some trees planted. We had wind gusts of 20mph+ all night rattling our awning. We were very cold this morning with 39 degrees that felt like 30 due to the wind. My listening and reading was good. 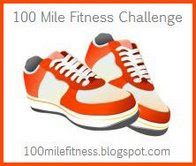 I finished 4 books: two ebooks, one audiobook and one children's book. I posted four reviews and my usual memes. I managed to visit 25 blogs during the week. Shout Out this week to Burgeoning Bookshelf. Veronica is another blogger who shares reviews and has some adorable mini reviewers to help with children's books. 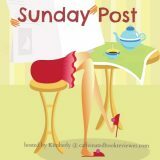 Sunday Post January 13, 2019/It's Monday! What are You Reading? 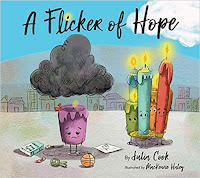 Plus Mailbox Monday January 14, 2019. 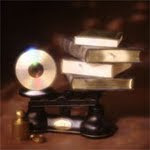 ATBR- Audible Book Review: The More of Less by Joshua Becker; Cleaning, Nonfiction, Self Help; My Rating: 4.0 of 5.0. NG2018- #NetGalley Book Review: Talon of Scorpio: A Novel of the Shadowstorm by G. T. Almasi; Conspiracies, Science Fiction; My Rating: 4.0 of 5.0. 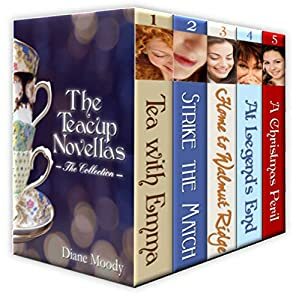 Martha's Bookshelf***Friday Pick Giveaway January 17, 2019. Open Worldwide. Ending 1/24/2019. NG2019- #NetGalley Book Review: Don't Dangle Your Participle by Vanita Oelschlager; Children, Educational, Grammar, Writing; My Rating: 4.0 of 5.0. 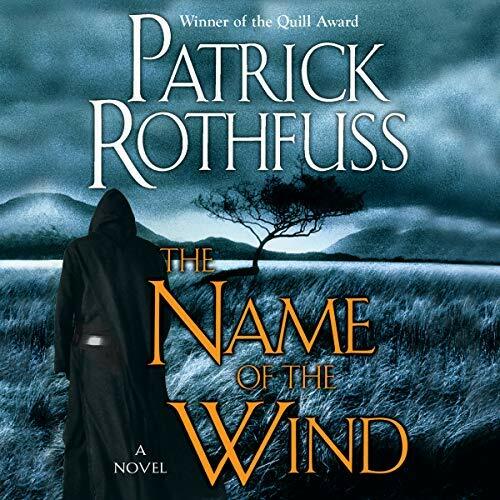 ATBR- Audible Book Review: The Name of the Wind (Kingkiller Chronicle, Book 1) by Patrick Rothfuss; Action Adventure, Epic Fantasy; My Rating: 4.5 of 5.0 Overall, Story and Narration. Sunday Words of Encouragement January 20, 2019. I can get lost in Kvothe's story and emotions. This is engaging epic fantasy. My review is linked above.Source: 2012 Audible. This is an interesting series ending... for now. I will post my review this coming week. This is an encouraging book to share with children. I like this amateur sleuth mystery. This is an easy listen, historical romance. I am just starting this space exploration, steampunk adventure. Roy's just a conscripted cook on the Starr, the compound's first spaceship in decades. With Earth in ruins, the Starr speeds through the galaxies, hunting down those responsible for its destruction. Meanwhile, Roy's stuck in the kitchen, missing all the action. It isn't until a beautiful woman involves him in her secret plan that things start to get interesting. She says it's the only way to save humanity. The only problem? It means committing outright treason. Back on Earth, Roy's ex-wife Cynthia holds clandestine meetings with a renegade theorist. Amid the ashes of Philadelphia, they gather the equipment they'll need to remotely capture the Starr. And Cynthia knows what she's doing. She was on the Starr's development team. Uma is the only science officer onboard the Starr. She feeds the captain the coordinates of enemy ships, and he trusts her completely. But maybe he shouldn't. After all, Uma works for the resistance. Or does she? Lately, she'd had the feeling that someone's been playing with her mind. I decided to read a TBR book from a series. I'll try each month to listen to a new book in series and a sequel to one I've read. 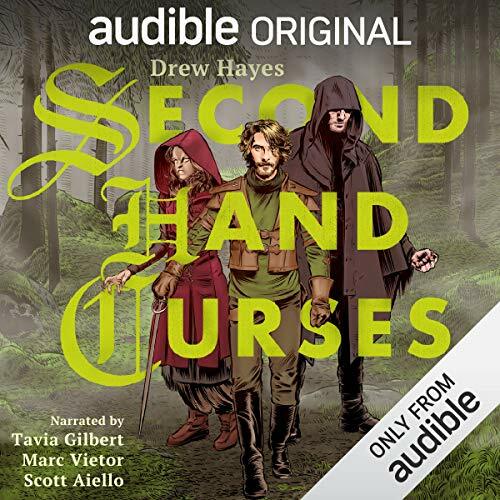 Source: 2018 Audible Credit Purchase. It's a time of change on the Lois McKendrick. Sarah Krugg joins the crew, and Ishmael Wang moves to Environmental. 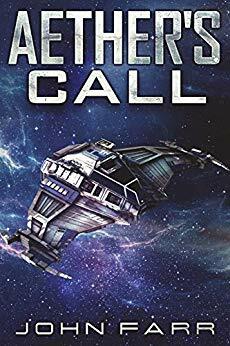 After getting accustomed to life aboard a solar clipper, Ishmael must learn a whole new set of skills, face his own fears and doubts, and try to balance love and loss in the depths of space. Both Ishmael and Sarah must learn to live by the mantra "trust Lois". For Sarah, there is the hope of escaping a horrifying past. For Ishmael, he must discover what type of man he wants to become and learn his choices have consequences. Return with the crew of the SC Lois McKendrick, and set sail in the next installment of the Trader's Tales from the Golden Age of the Solar Clipper. All your favorites return: Ish, Pip, Cookie, Brill, Diane, and Big Bad Bev. You might even discover some new friends as you travel among the stars. This is a January title for my 'Monthly' Goal group. Source: Kindle Free TBR 2015. For most of the residents, The Coach House Trailer Park is the last lonely stop on the road of life. But on a crisp January breeze, a new girl sweeps into the neighborhood, charming them all with her wild nature, her elderberry gifts, and her outrageous laughter. 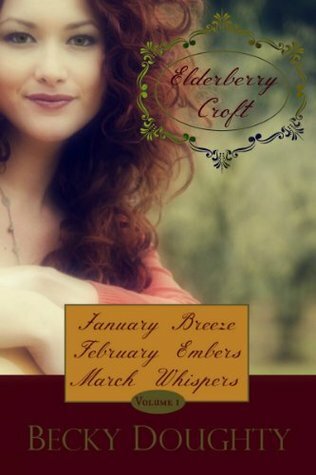 What brings the mysterious Willow Goodhope of Elderberry Croft to this dead end place? From what--or whom--is she hiding? There’s a new girl in town, and she’s breathing life into The Coach House Trailer Park, starting with the tiny cottage she christens, Elderberry Croft. Kathy Kekoa isn’t so sure about this wild child living across the way, with her generous nature, and exuberance for life. What’s a vibrant, young thing like Willow Goodhope doing in a place like The Coach House? From what—or whom—is she hiding? January 20, 2019 - I am staying up to date with the One Year Bible plan reading through You Version App. I enjoyed a 4 day reading plans this week: One Word That Will Change Your Life. I am continuing to find other shorter reading plans that are uplifting. I completed four books and posted four reviews. That keeps me at 3 reviews to post. I continue to slowly add reviews to NetGalley, Goodreads, Amazon and Audible. I still have older ones to catch up on. My NetGalley shelf is still at 9 unread from November to date. But I rounded up the files for 4 old titles (2012!) that I might get read this year. I now have four remaining author titles in queue. 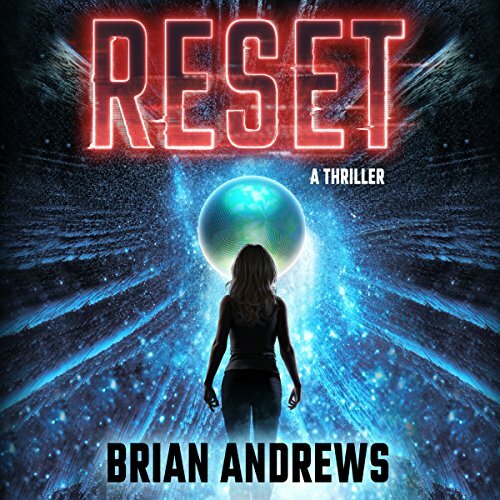 Still many through InstaFreebie and many new author requests I haven't replied to. I didn't pick up any review books this week. 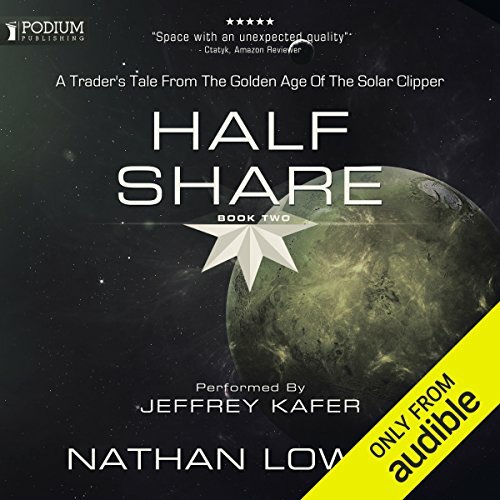 I did pick up three Audible daily deals. I have wanted to get this second book in the series. I liked The Lilac Bouquet by this author so I picked up another for small price. A sci fi technothiriller is almost always of interest to me. I picked this up with Kindle Unlimited. I saw these titles at Faith, Hope and CherryTea and they looked like nice reads. I only added 15 free titles to my Kindle library over the past week. I didn't spend much time adding free books again this week. 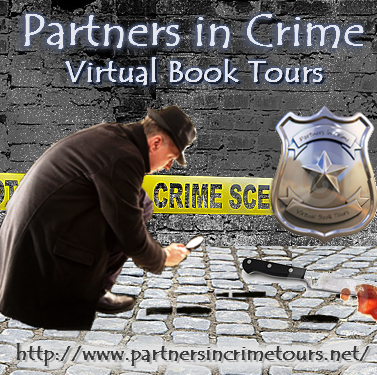 Titles found linked through Bookbub, Bookfun, Ereader News Today, Free Par-tay, Ignite Your Book, Inspired Reads, Pixel of Ink or Kindle ebooks. Sounds like you had a busy week. 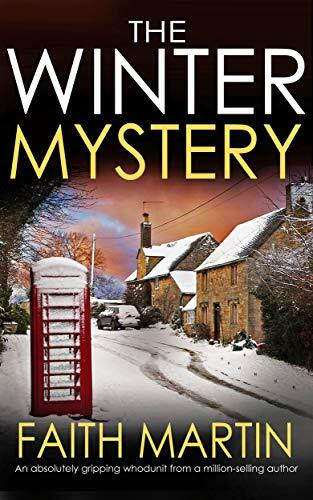 I really want to read The Winter Mystery. Who knows when that will be with all I have going on. Hope you have a great week. I usually enjoy a Jodi Thomas book although I haven't read this particular one. Sounds like things are really moving with the renovations but can't be easy in your winter weather. I didn't realise it was a holiday there in the States. I love the look of January Breeze, February Embers, March Whispers. Hope you enjoy it. I'm glad the repair work is coming along. We were in the 20s this morning so it was really cold for my run this morning. 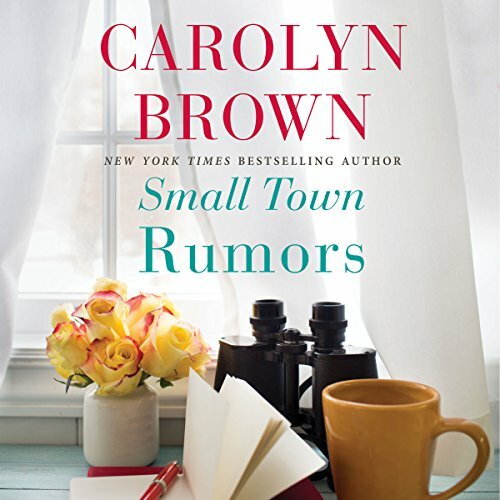 Small Town Rumors looks really good. Happy reading! It's freezing here too. You got through a nice variety of books last week. The Winter Mystery looks tempting. Thanks for sharing, and good luck clearing the yard. Sounds busy over there with the work and home renovations. 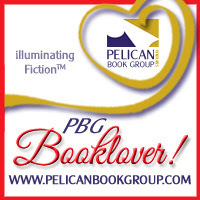 Stay warm and happy reading! It seems to be really cold everywhere...brrrr. What a busy week! Your cold is 50 degrees warmer than our cold. Our is stay inside and read weather. Come see my week here. Happy reading! You had an amazing reading week. I'm planning to read The Name of the Wind again this year. The first time I attempted I didn't make it all of the way through! The wind has been very impressive this week and yes so cold! Good luck with the roof and projects. I'll be doing the roof bit here soon myself. Eep! You are going to be busy with workmen. I hope they are not like here where they promise faithfully to come and don't turn up and where date if completion is a dream! Looks like you had a good reading week. I really need to catch up on my Netgalley reads. It’s so easy to let these get out of hand. 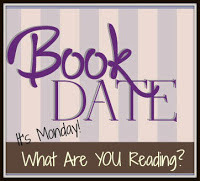 Here’s to another good week of reading. 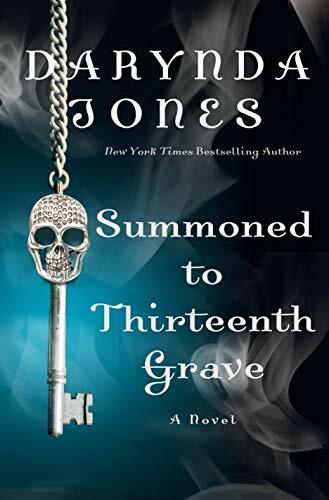 I liked the Jodi Thomas book and need to check to see if I completed that series. Hope your temps rise. We're going into the deep freeze this week - but that's to be expected up here. Have a good week, Martha.